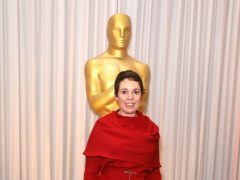 The Favourite has picked up another award, as Hollywood prepares to mark the year in film at the Oscars. 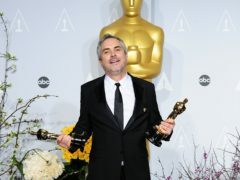 Hailed as an auteur at the height of his powers, Alfonso Cuaron is tipped to win his second best director Oscar in five years. 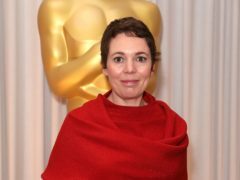 Olivia Colman has attended a pre-Oscars champagne party after being nominated for the Best Actress Award. 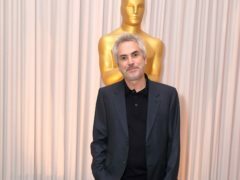 Bradley Cooper and Alfonso Cuaron have both made Bafta awards nominations history with their passion projects A Star Is Born and Roma. 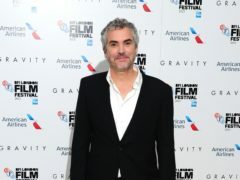 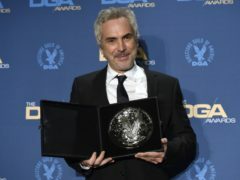 Alfonso Cuaron cemented his status as favourite ahead of the Oscars with a win at the Director’s Guild Of America Awards. 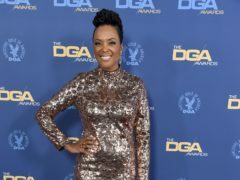 Host Aisha Tyler took aim at “scumbags” in the entertainment industry as she opened the Directors Guild Of America Awards with a highly charged monologue. 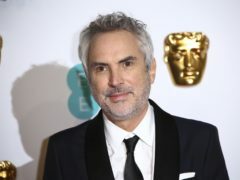 Alfonso Cuaron’s intimate family drama Roma – hailed as a masterpiece by critics – has been nominated for a haul of gongs at the 91st Academy Awards. 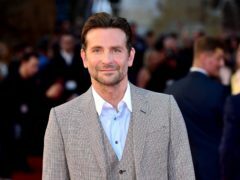 Bradley Cooper, Spike Lee and Alfonso Cuaron are among the nominees at the 2019 Directors Guild Of America Awards.